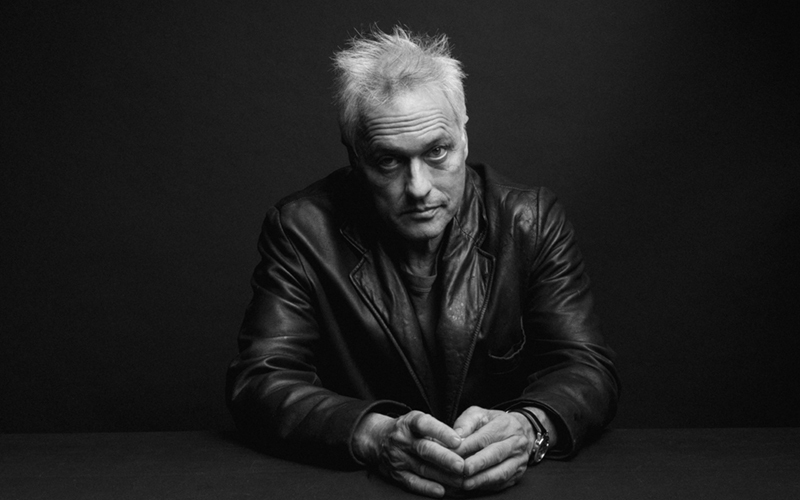 Convinced that every social movement that unleashes significant change has a fitting soundtrack, Marc Ribot has created Songs of Resistance, a project that is the climax of a series of forays in line with his role as an activist. And he has equipped himself with historical protest songs taken from American civil rights movements, European songbooks of resistance from the 2nd World War period and Mexican folk ballads. To all of these influences Ribot adds songs of his own, forged in the same revolutionary spirit, fully assuming the cry of uprising alone (the album features various invited vocalists).